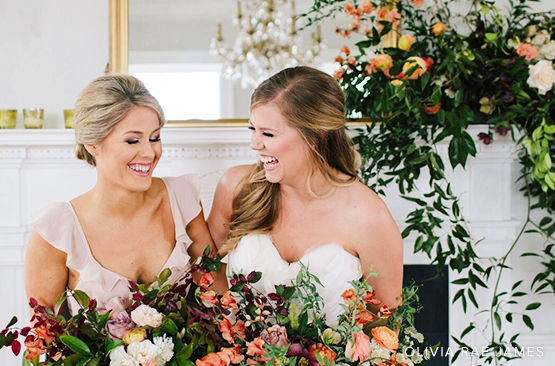 Where you get ready the day of your wedding should be as luxurious as your wedding itself! 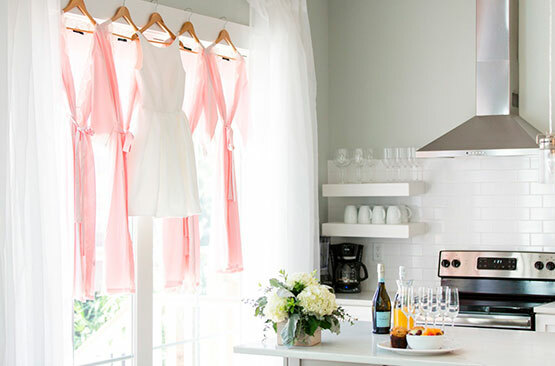 Our posh, sumptuous bridal lounge with full kitchen, private bath and room for the glam squad to spread out means you and your bridal party will feel pampered, relaxed and ready to celebrate! From creative canapés and interactive food stations to elegant multi-course dinners and intimate family-style meals, King Street Hospitality Group offers fully tailored services for a memorable experience. 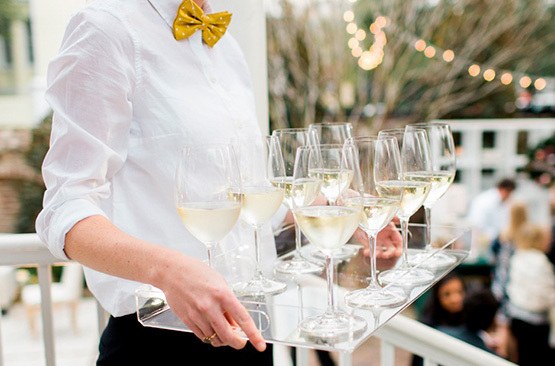 Our dedicated team is here to provide you with premium beverage products + unparalleled service to make your event a celebration to remember! With the charming backdrop of Charleston's cobblestoned streets, who wouldn’t want to make an elegant exit in this exquisite vintage vehicle? With eye catching classic black exterior, rich red leather interior and opulent brass details, this 1931 Bentley is the ideal way to be end your big day in style … with the top down! Click below to reserve this vintage beauty. 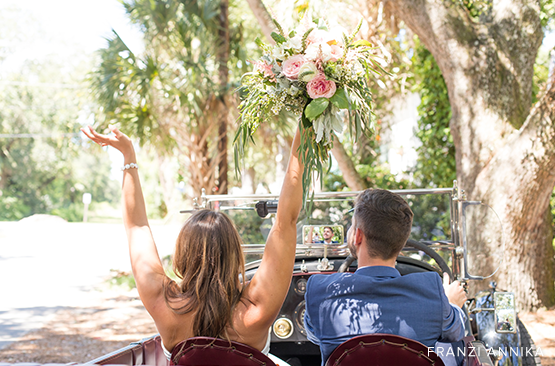 Whether you are a longtime local or you’ve chosen Charleston as the spot for your dream destination wedding you’re going to need the perfect place for family and friends to stay. Our partners at Luxury Simplified Retreats have luxury quarters that can accommodate you and all your guests, including room for up to 32 at a chic, coastal Folly Beach locale that features 4 private pools. For more information about the Gadsden House, including rates, floor plans and frequently asked questions, please download our venue rental guide. © 2019 Luxury Simplified. All Rights Reserved.